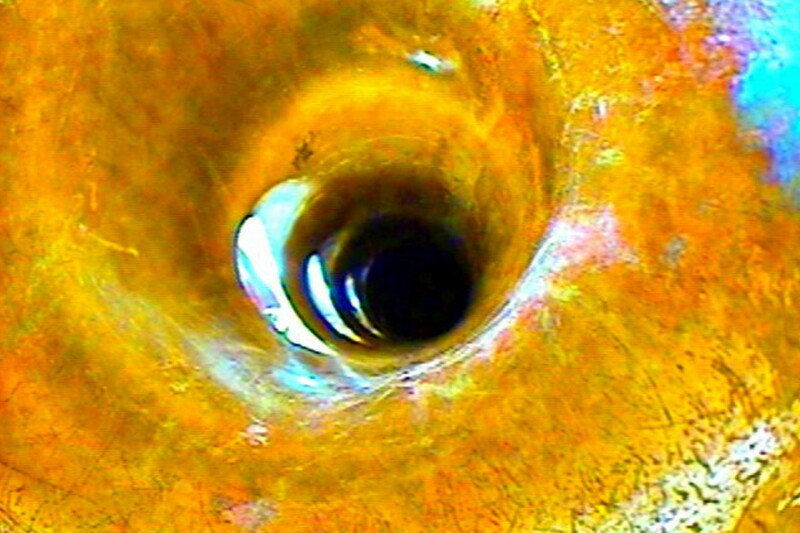 Tunnel Hearing is a live performance and video piece in which sound and image produce each other reciprocally, both in a metaphorical and very literal sense. The mysterious quality of the relation between the two persists even when the physical basis for their interaction becomes established in the mind’s ear and eye of the audience. Thus sound becomes a flicker of light and shadow a shift of timbre. In collaboration with and in the framework of Festival des Nuits du Beau Tas 2019.